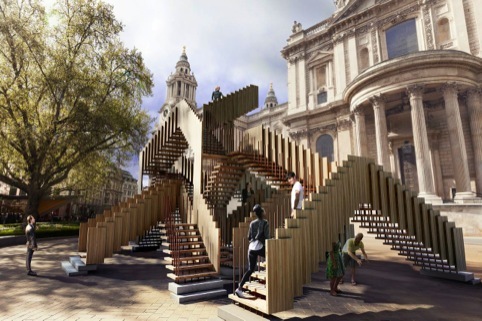 This year’s London Design Festival will feature an endless staircase installation inspired by M.C Escher, which will sit outside St Paul’s Cathedral. Alex de Rijke of dRMM architects has designed the structure – an interlocking series of 20 staircases open for the public to explore 24 hours a day. Endless Stair, the headline installation, has been developed in association with longstanding LDF partner The American Hardwood Export Council, and Arup engineers. Deputy director of LDF Max Fraser confirmed that there is no installation planned for Trafalgar Square, or at the main entrance of the V&A this year, but said there will be many more announcements in coming months. 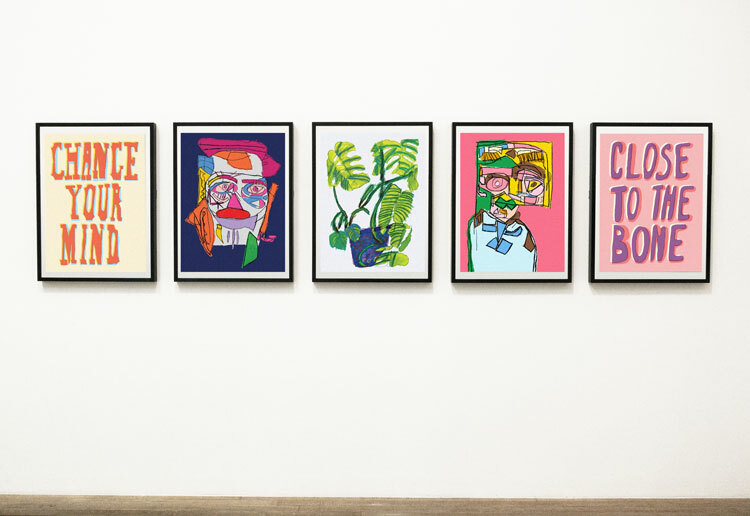 Also for this year’s festival, LDF will work with Landor and Friends of The Earth on a campaign that looks to reduce the impact producing our consumables has on the world. While the campaign’s focus is on encouraging companies to take responsibility for what happens in its supply chains, it also hopes to raise awareness of the design challenge – designing products that don’t harm people or the environment, by making them cleaner, more easily repairable and improving their lifespan. 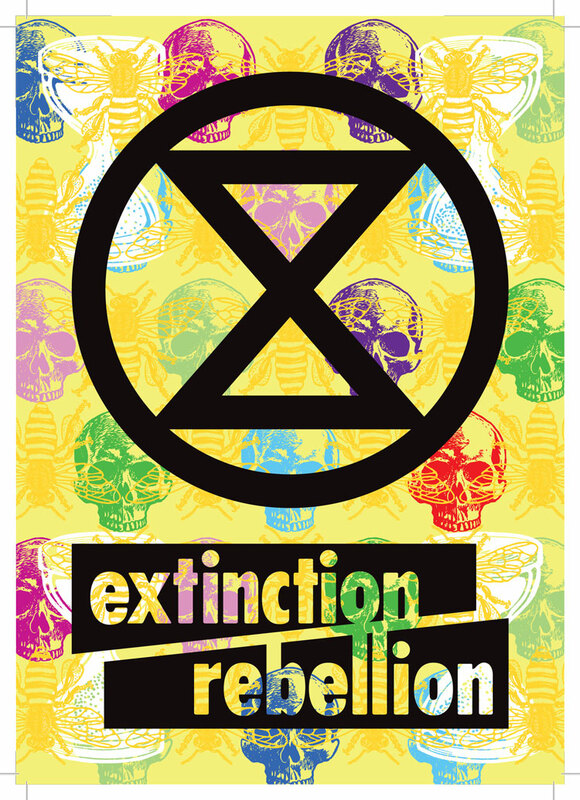 ‘Imaginative messaging and eye catching detail’ will appear throughout the festival to this end, according to Friends of The Earth head of campaigns Andrew Pendleton. In a similar vein, Off Cut by Chung Tyson Architects and furniture brand Fritz Hansen sees the architects create a lightweight deployable structure made from the high quality timber veneers and leather offcuts, which are by-products of Fritz Hansen’s furniture making. God Is In The Details will see Swarovski set 20 designers a challenge based around the theme of detail. Each designer will select an object from the V&A collection and magnify it using Swarovski lenses , highlighting curiosities within its design. This in turn will help visitors to discover a ‘journey of detail’ and see things which they may have overlooked, says LDF. 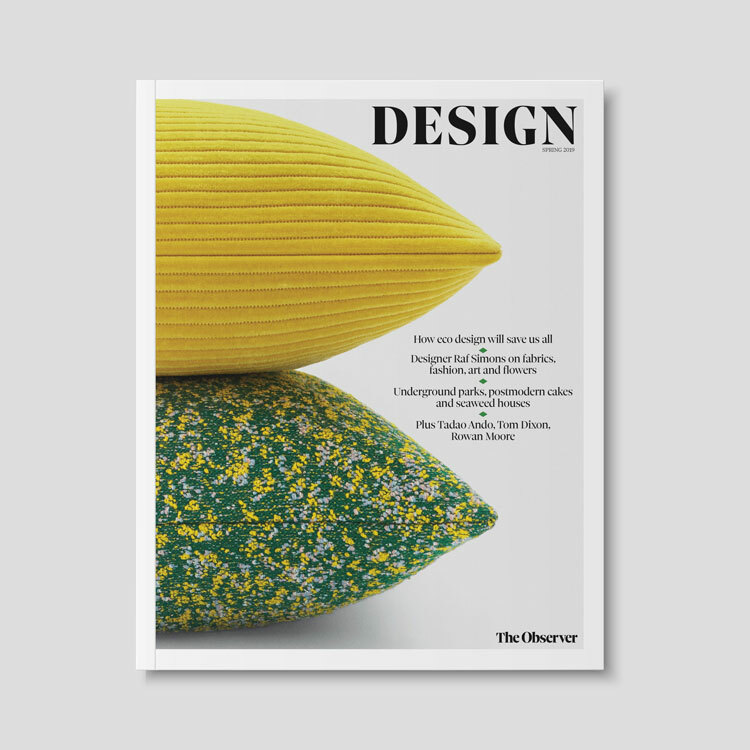 Elsewhere within the V&A, Dutch designers Scholten and Baijings will challenge visitors to think differently about designed objects, which are frequently displayed behind glass. Their piece True-to-Life design will transform a room into a lived-in – and recently deserted space. FAT Architecture has designed cork installation for one of the gallery floors, inspired by mosaics, which it hopes will change the way we think about the material. The Clore Study Area of the V&A will host an exhibition of the Typographic Circle’s Circular Magazine curated by Pentagram partner Dominic Lippa. This is the seventh year that Pentagram has designed the LDF identity, and this year the theme ‘Design is Everywhere’ has been developed by Lippa, who has tried to communicate design’s pervasiveness and importance with the words ‘Here’ ‘There’ and ‘Everywhere’ attached to photographs highlighting both design icons and underappreciated objects, to celebrate the everyday. Activity will again be delineated across the Brompton Design District, Clerkenwell Design Quarter, Fitzrovia Now, and Shoreditch Design Triangle. A dedicated Graphics Weekend will include a typography workshop by Type Tasting and a digital experient in collaborative publishing from Six:Thirty. A redesigned LDF website has been overhauled by DNA of Design and offers features including GPS event mapping and My Festival which allows visitors to develop their own itinerary. I have been to London many times, but I have never seen anything like this in my life! Lovely Staicase design!